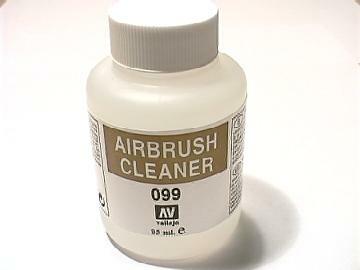 This excellent airbrush cleaner is an indispensable product for cleaning the airbrush between colors. It not only cleans the internals between colours it also lubricates the interior of the airbrush without damaging the mechanism. Characteristics: Clear Liquid, contains alcohol. 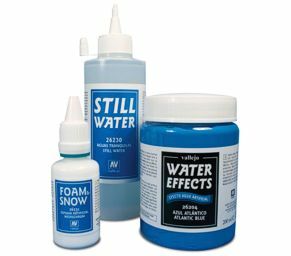 Application: With eyedropper into the airbrush reservoir or, for thorough cleaning, in a container for immersion.